A relevant proportion of patients say that their migraine attacks may be precipitated by dietary items, the percentage of patients reporting foods as trigger ranging in different study from 12 to 60 %. Fasting, alcohol, chocolate and cheese are the dietary precipitating factors more frequently reported. 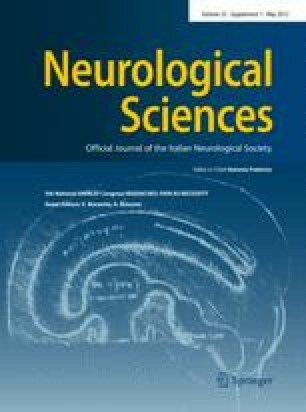 The finding that diet-sensitive migraineurs are usually sensitive to several and different foods, lead to the hypothesis of antigenic similarities between these disparate foods or common chemical constituents, but a clear scientific explanation of the mechanisms implicated in the development of migraine attacks supposedly precipitated by food is still lacking. The possibility that the elimination diets based on the hypothesis of food hypersensivity IgE or IgG-mediated improve migraine has been explored in different studies but the results are inconclusive. Fasting as trigger for migraine is frequently reported. Some migraineurs show reactive hypoglycaemia due to diet-induced hyperinsulinism. In conclusion, identification of environmental factors (including dietary factors) that consistently trigger migraine in some subjects may be helpful to reduce attacks frequency. The biological mechanism by means of triggers in general and food in particular precipitate migraine attacks remains obscure.